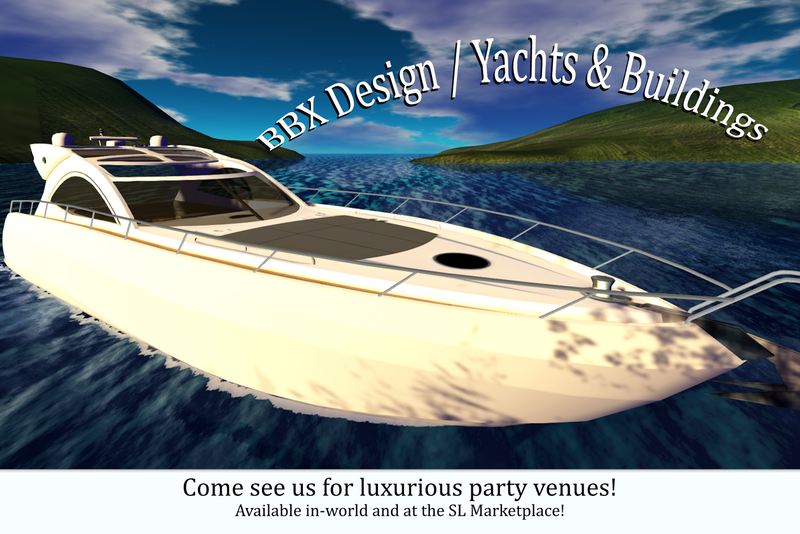 Attention Magazine - Second Life: Happy Holidays! Attention is here! Happy Holidays! Attention is here! Hello Fans and Readers of Attention Magazine! After a very challenging month, Attention is here for December 2016. Our cover, photographed by Lead Photographer Brea Brianna, features our Beauty, Katina Cazalet. Also featured is LUMIPro creator Stefan Buscaylet. 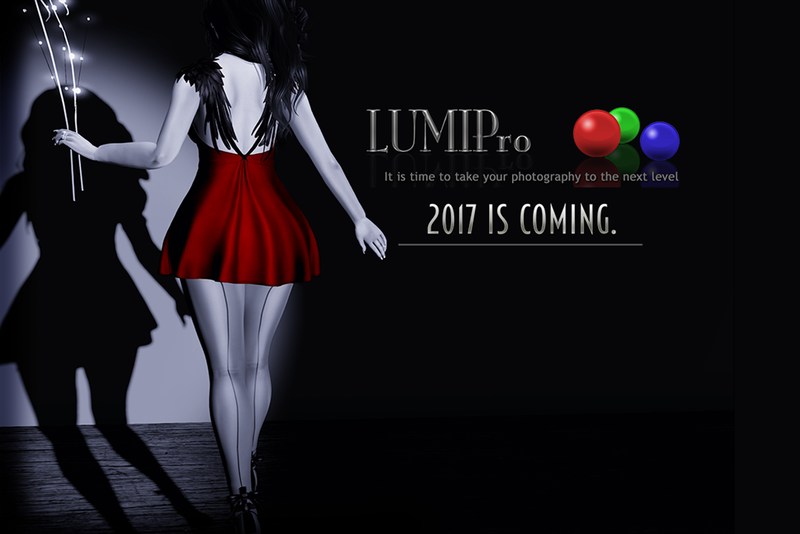 LUMIPro has big news this month with the release of their latest update. 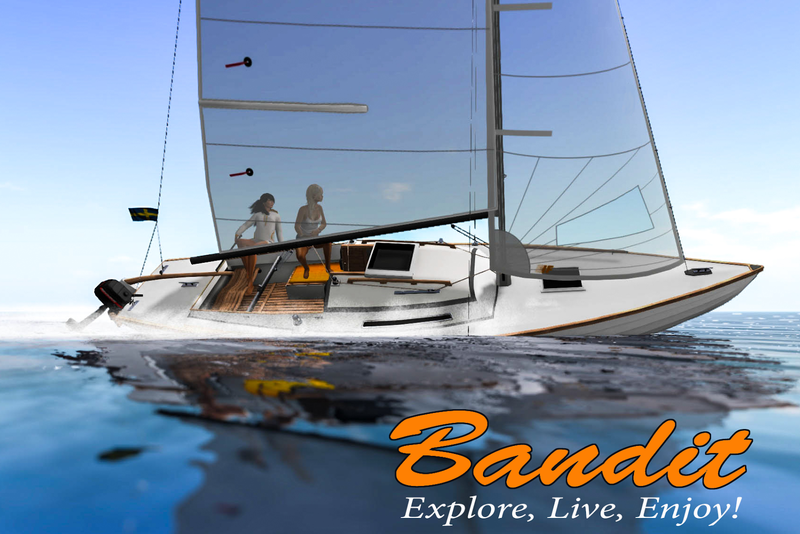 Inside, you'll find articles about Fruit Islands, Kaelyn Alecto, Will Burns, a review of the Debauche dance troupe, features on Entice fashion and enVogue hair and more! As always, with Attention, if it's in SL and it's not a violation of TOS, we want to cover it. We hope you enjoy our labor of love.